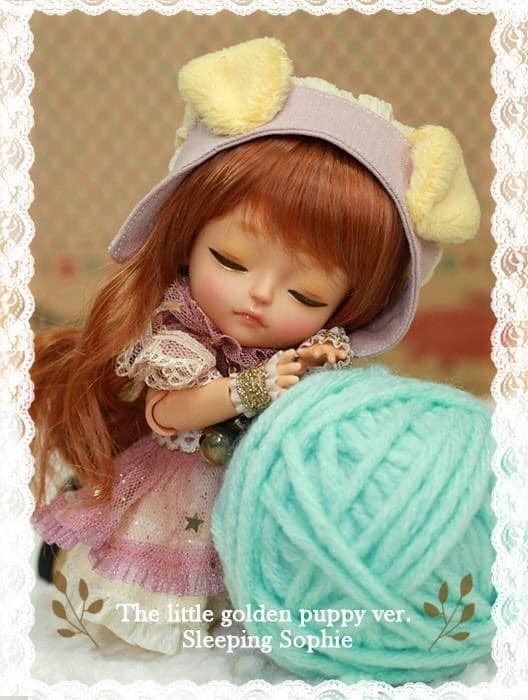 The Dolls will be shipped directly from the dealer of China to your home and the payment will be directly to her too. The price for the full set sleeping or wake Sophie will be 530$ plus shipping and for both Sophies together (open eyes and sleeping one) 1010$ plus shipping. You will save 50$ if you buy both Sophies together.